The May Board meeting will be May 20th rather than Many 27th due to the Memorial Day holiday. Be the change in a homeless animal’s life. In celebration of KoKo’s Place, our new cattery, we are having a feline frenzy adoption special! 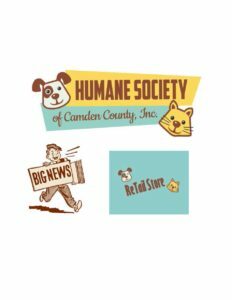 Faced with a major influx of cats the Humane Society of Camden County is cutting adoption fees by half for kitties. 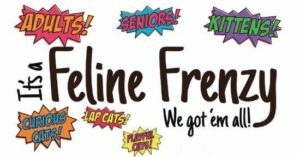 ALL cat adoption fees are just $50! Every cat adopted from HSCC is spayed or neutered, receives age appropriate vaccinations, and initial preventative medical treatments. Be sure to take part of this special offer as its available for a limited time! Help us help the animals. Shop at the HSCC ReTail Store. Adopt from the HSCC Shelter. 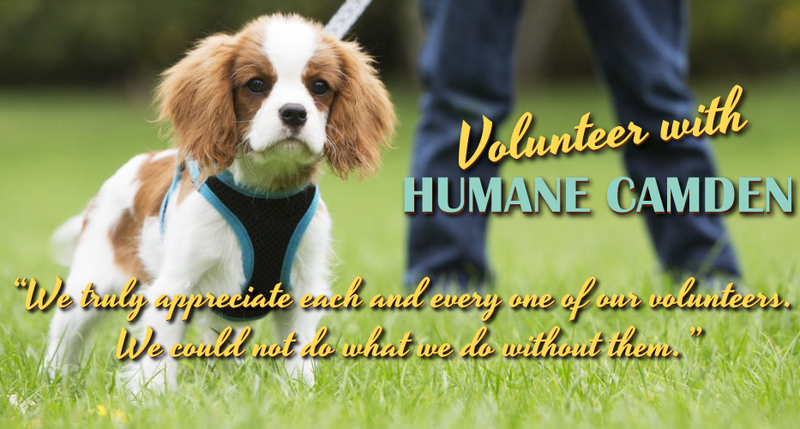 We are a 501(c)3 private non-profit organization and an open door animal shelter. Our facility is a place where the hungry are fed, the homeless sheltered, and the abandoned given care. 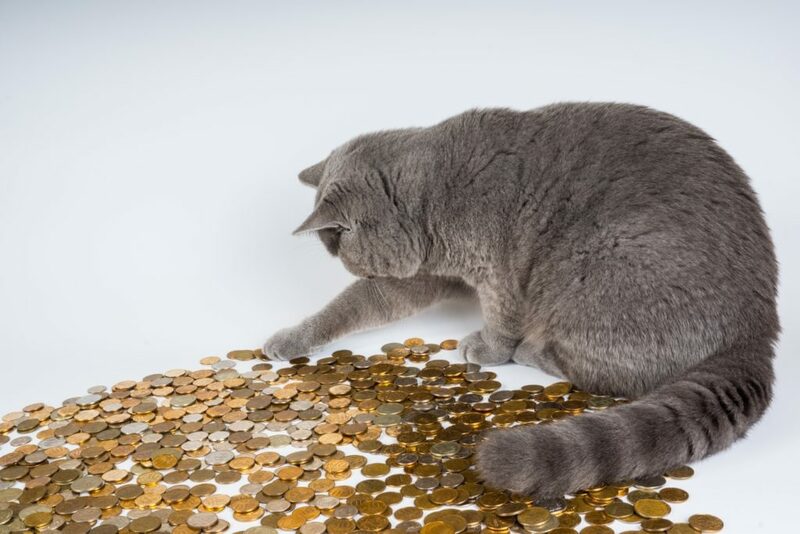 Click here for information about reclaiming your lost pet or surrendering your pet. Thanks to our special supporters and friends! 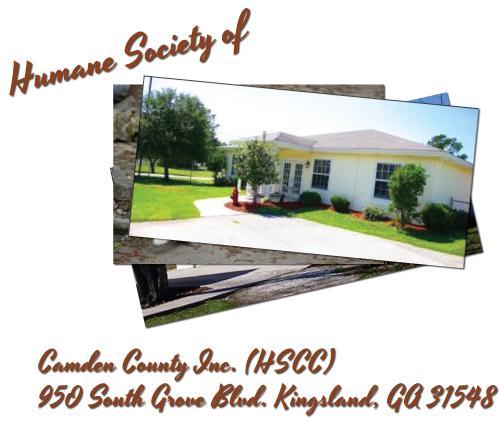 One hundred percent of your donation to the HSCC goes to the care of our animals and the operation of the shelter. 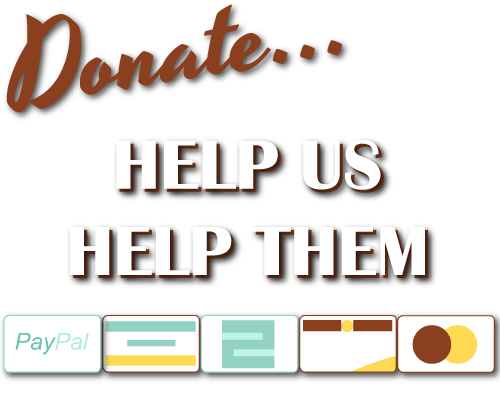 We are a local, private, non-profit corporation. We do not receive funding from the Humane Society of the United States, the American Humane Society, PETA, ASPCA, or any other animal organization. 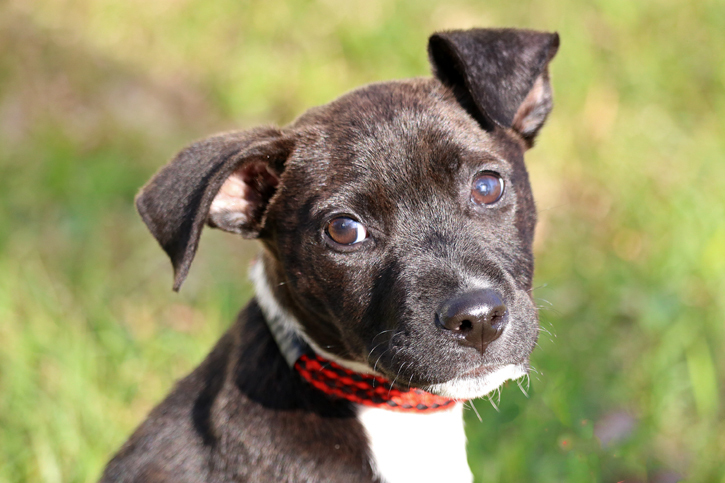 Help us by becoming a “Paw Partner” and gain recognition for your hard work and devotion to our furry friends! Become a Paw Partner Today! Follow this link! 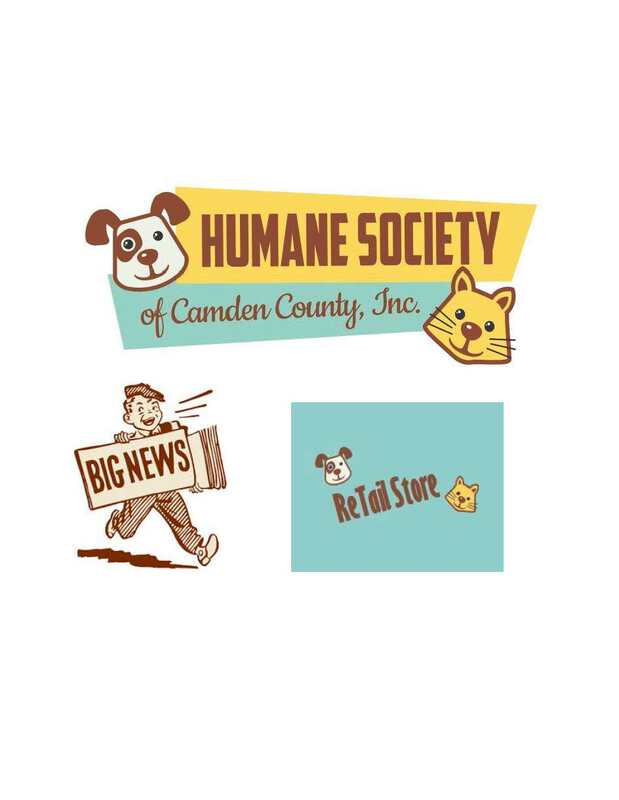 The Humane Society of Camden County, Inc is proud to be a Partner for Pets!